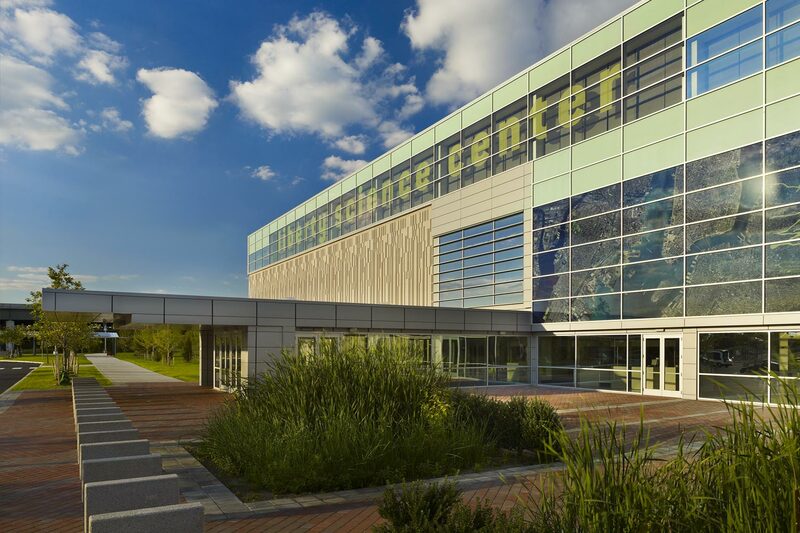 The mission of the Liberty Science Center is to inspire the next generation of scientists and engineers and excite learners of all ages about science and technology. 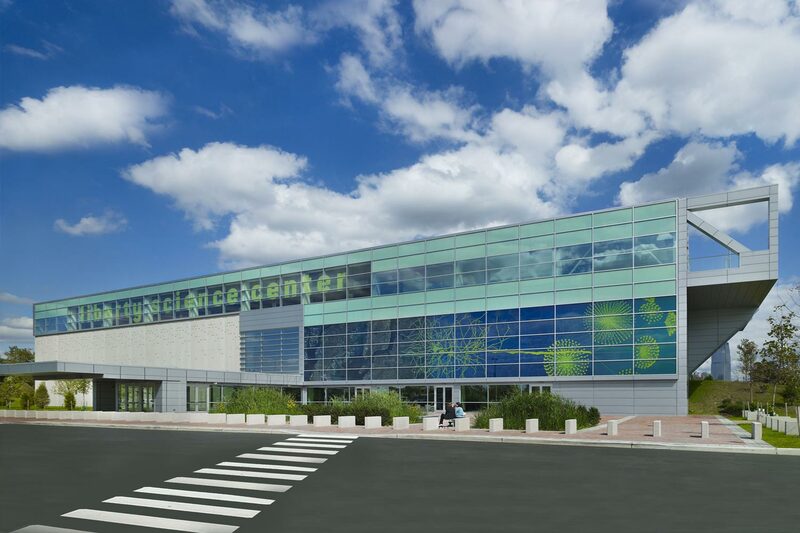 And after 15 years of doing just that, the Center decided it needed to do something different to fully realized its potential. 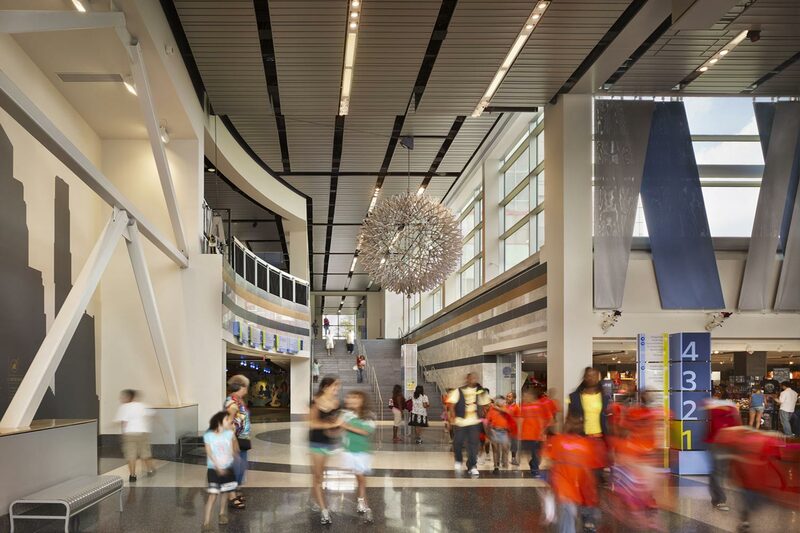 EwingCole’s planning and design for the Center’s expansion was dedicated toward improving flow and movement throughout the interior. 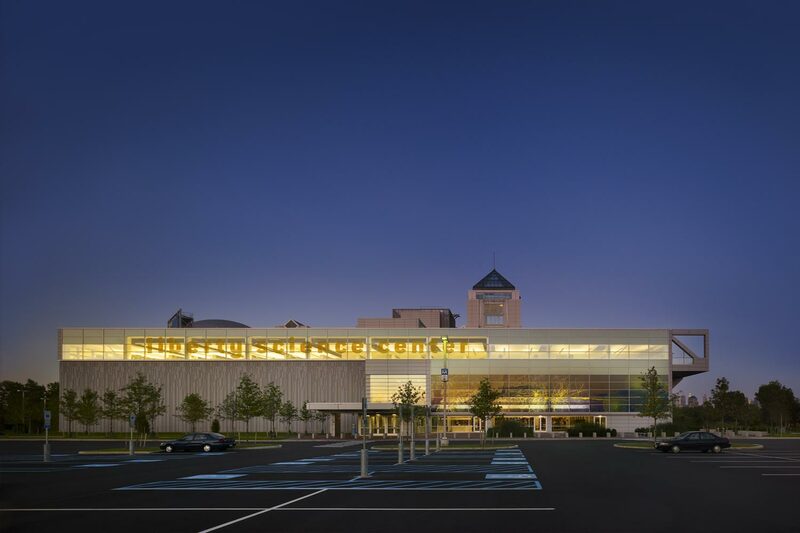 A new 24,000 sf addition features a grand 25-foot high lobby that offers ticketing functions and a new space for a permanent exhibit, as well as the capability for hosting large events. 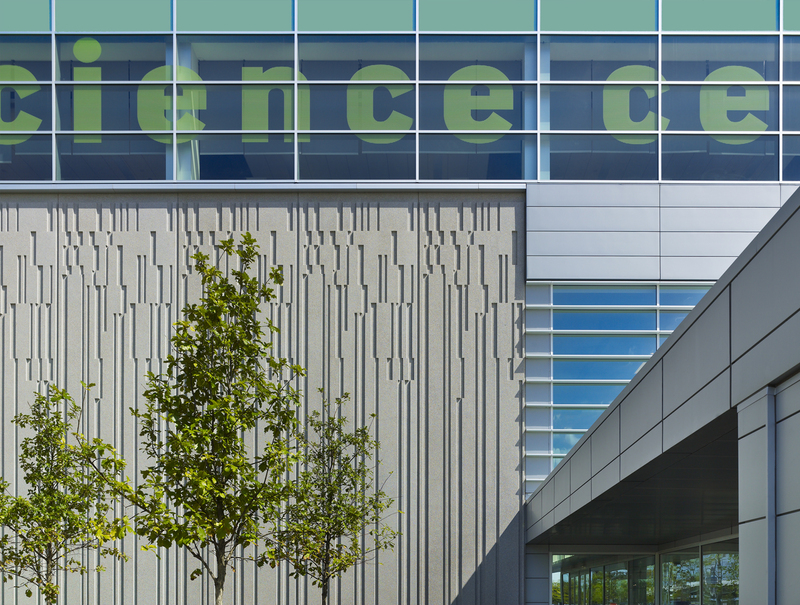 Concentrating all the exhibits on the two top floors freed up space for a key development, the opening of the Jennifer A. Chalsty Center for Science Learning and Teaching, which features a large forum, a 100-seat interactive theater, and five laboratory classrooms. 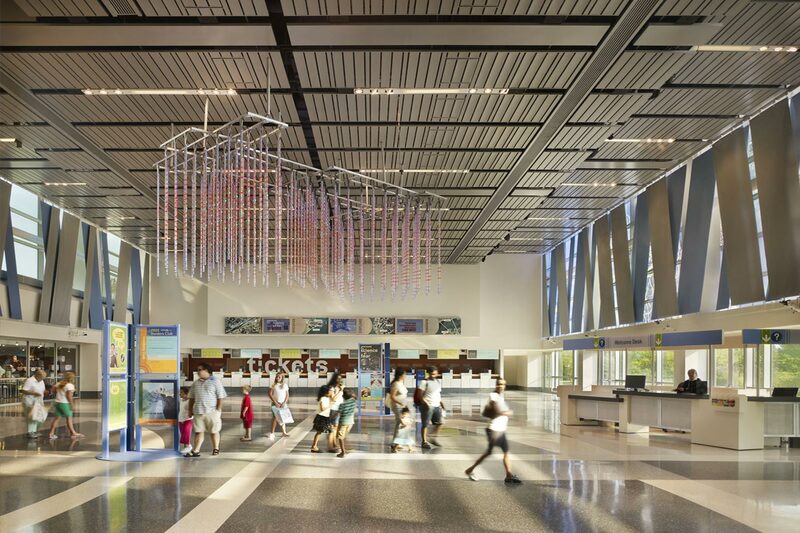 "Having worked closely with EwingCole over recent months, I wish to share my high satisfaction at the expertise and energy this firm collaboratively brings to our design process. 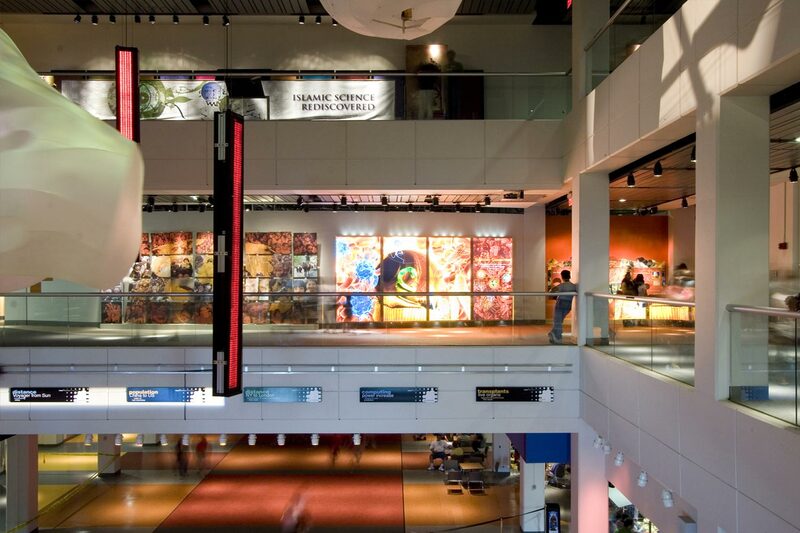 EwingCole is closely attentive to our landmark location, the needs of our exhibitions and programs, and to our amenities, always with a cost-conscious mentality."